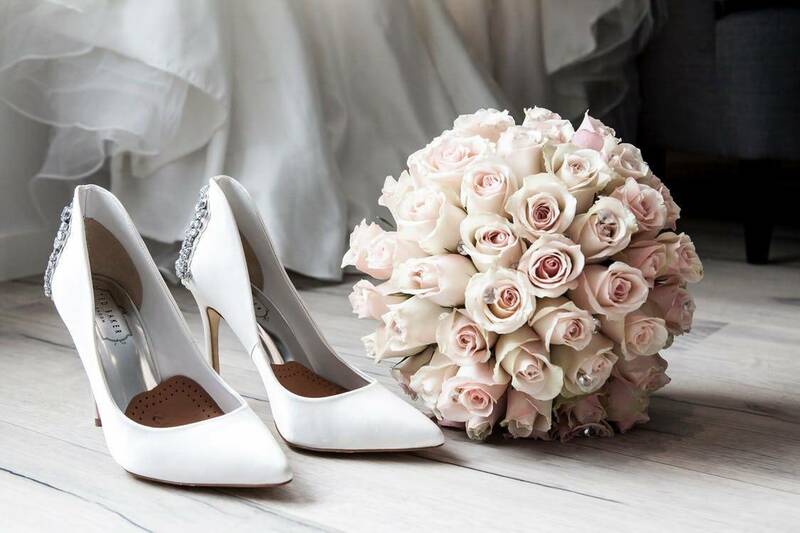 Your wedding shoes can make or break your day so it’s our job to make sure we help you pick a pair of wedding shoes that keep your feet happy, accentuate your style. Once you have said “I do” and done laps around your venue you’ll be able to dance the night away. We have many wedding shoes for you and your bridal team to view. We use Rainbow Club shoes which are unique and renowned for their quality and comfort. We cover their whole collection. This includes cute pointed courts, pretty peep toes, shimmery sandals, fabulous flats; wedding shoes that will bring sparkle and glitz to your wedding day. On all Rainbow Club bridal shoes there is a unique glint of sapphire that catches the light as you walk. Every pair feature their special sparkling ‘something blue’ gem. It’s their token of good luck and mark of design authenticity. The shoes are handmade using the best fabrics and materials. They use exclusive dyeable satins which gives you the option of having them dyed another colour after your special day, making them more than a wedding shoe. When designing the shoes, Rainbow Club focus on comfort, making sure you look amazing and can comfortably. We have shoes for the whole bridal party including bridesmaid and flowergirls, mothers, and any other special people in your wedding party. Let us make sure everyone looks and feels great on your wedding day. 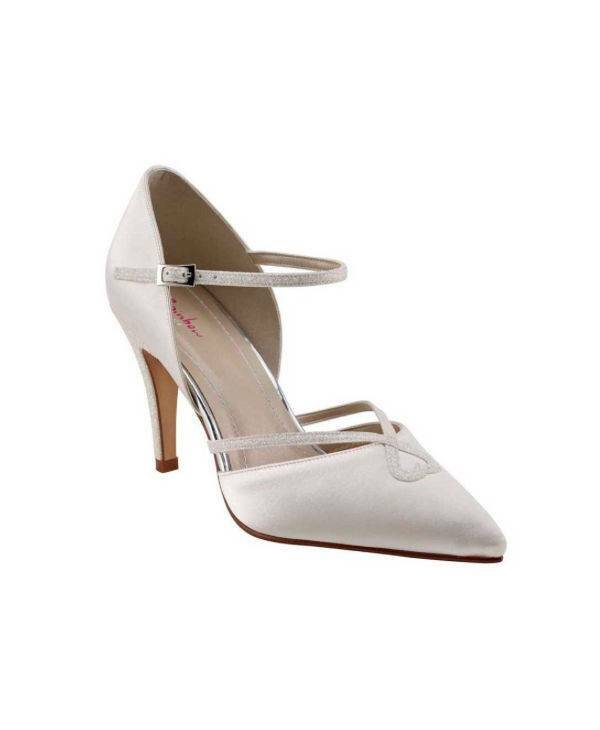 We stock a wide range of bridal shoes to suit the whole bridal party. You will not be disappointed by the unique collection of bridal shoes we stock. 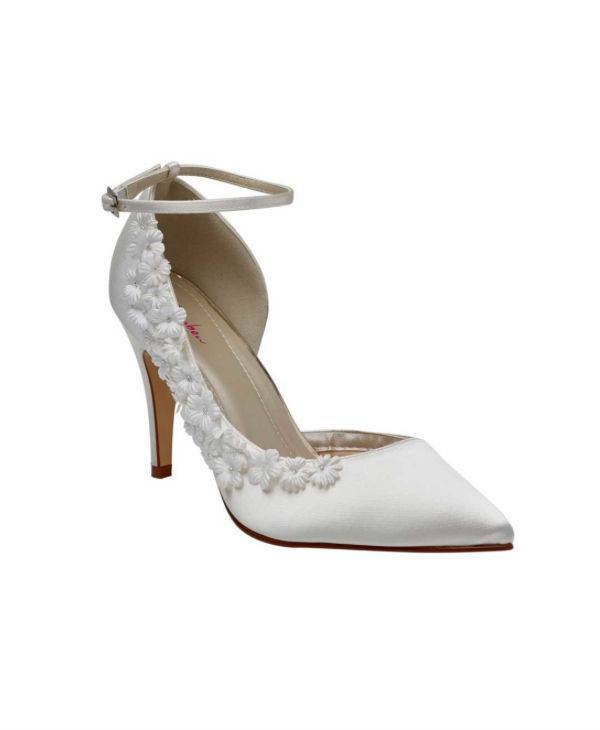 The Rainbow Club offer a beautiful collection of bridal shoes. 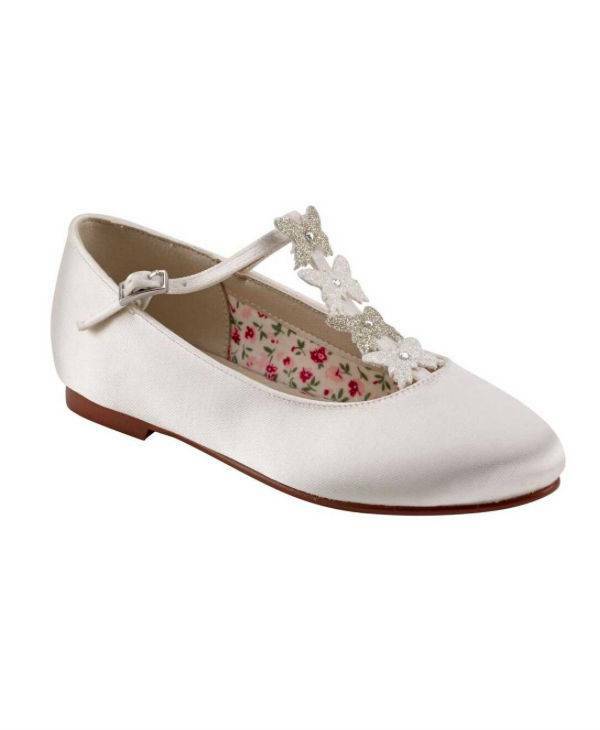 We also stock Rainbow Club's cute flower girl and bridesmaid shoes.